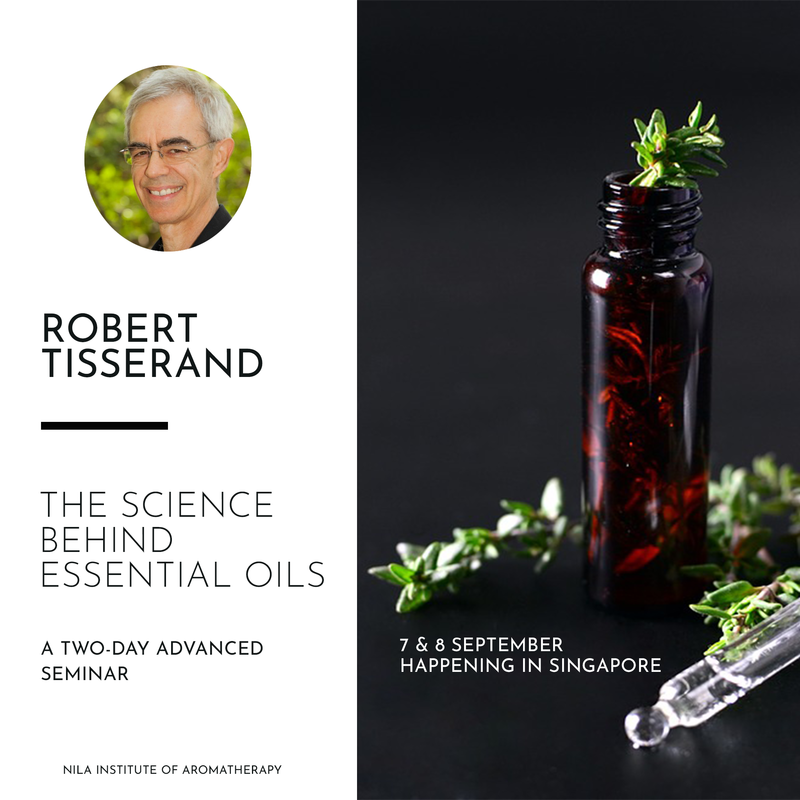 We are thrilled to be welcoming world renowned aromatherapist Robert Tisserand to Singapore! 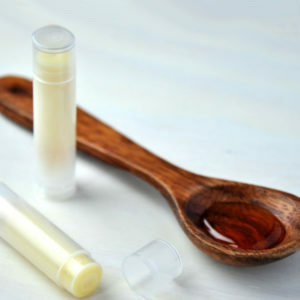 Making a rare appearance coming September 2019 for a two day seminar to enlighten you on the science behind essential oils. 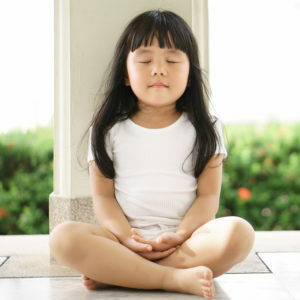 Unravel the study of essential oils and understand the properties and the dynamics of inhalation. Happening 7 & 8 September 2019. Don’t miss out, book your slot and catch our super early bird! As a speaker, educator and consultant on the science and benefits of essential oils and their safe and effective application, Robert Tisserand has inspired live audiences all over the world on topics ranging from therapeutic action to the dynamic relationship between plant oils and the skin. With 40 years of experience in aromatherapy “functional fragrance” product development, he was privileged to receive a Lifetime Achievement Award in Denver in 2007. He also co-authored the second edition of Essential Oil Safety, a 780-page book published by Elsevier. Robert is the principal of The Tisserand Institute, an online education platform that serves students globally. • Full refund in the event the seminar is cancelled.